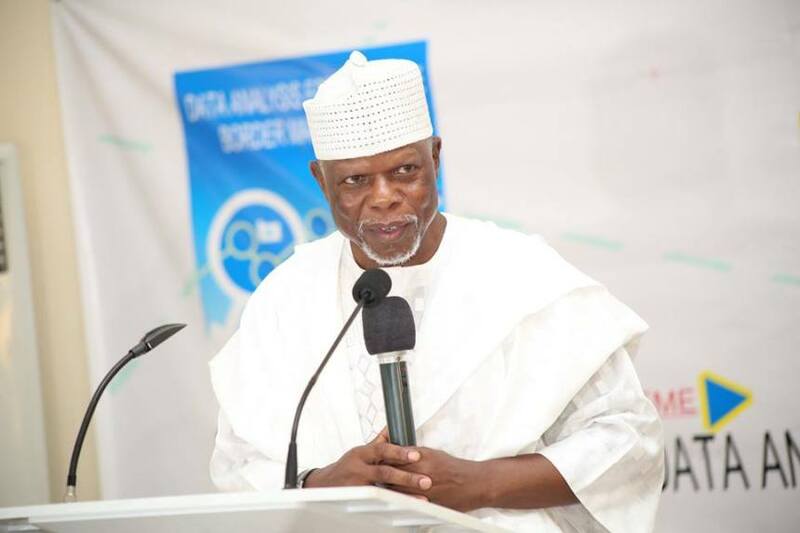 The Comptroller General of Customs, Col. Hameed Ali (Rtd) is seeking a cut in vehicle import duty to 45 per cent for brand new vehicles. The Customs boss disclosed this while marking the January 26 International Customs Day in Abuja on Monday. He said brand new vehicles take 75 per cent duty (35 per cent Levy for the National Automotive Council policy and 35 Customs Duty) which had driven importers to other ports and increased smuggling of vehicles to Nigeria. “The federal government should reduce the levy to 10 per cent. That will be 45 per cent along with import duty, and it will reduce smuggling and the lives of our people will be safe,” he noted. He also said smuggling has become unattractive due to high level measures that resulted in 21,335 seizures with N92.384bn duty paid value (DPV) in four years. Meanwhile, he said the Service had generated N4.042 trillion in four years. Col. Ali said the Nigeria Customs Service (NCS) combined various strategies, including upgrade of the Nigeria Integrated Customs Information System (NICIS) I to NICIS II to attain the feat. “Revenue generation by NCS from 2015 continues to be on the increase with N904 billion in 2015, N898bn in 2016, N1.037trn in 2017 and generated N1.202trn in 2018,” Col. Ali said. He said Customs, in 2019, hopes to surpass the N1.2trn it generated in 2018.